Norfolk is one of my favourite counties. 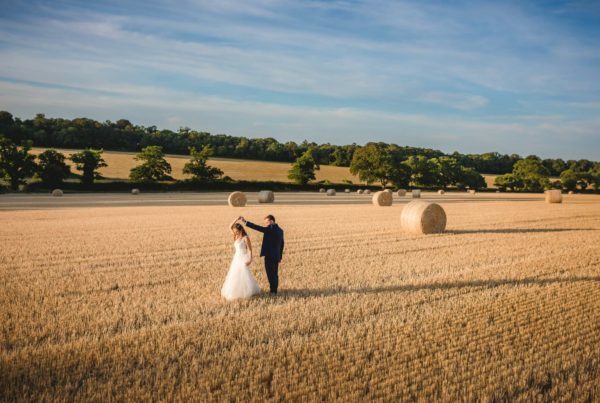 It boasts beautiful countryside, heaps of history, a stunning coastline and it makes the perfect backdrop to any wedding. 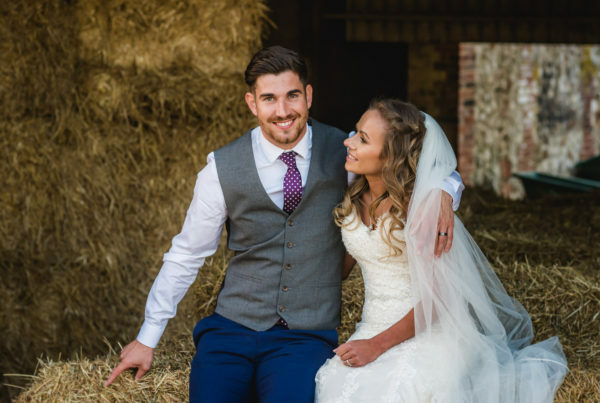 If you’re looking for a photographer for your Norfolk wedding then please get in touch to check my availability. 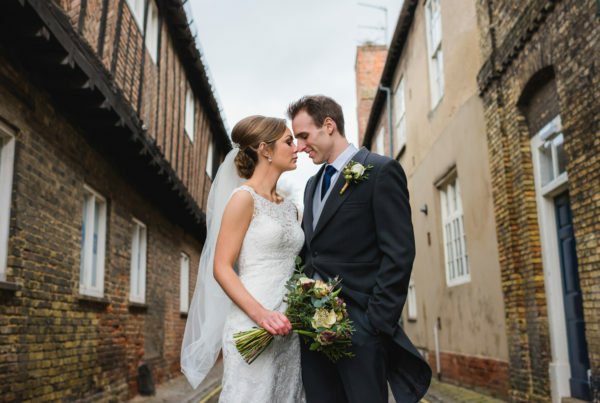 As a Peterborough wedding photographer, I’m located less than an hour from Kings Lynn and under 90 minutes from the north Norfolk coast. 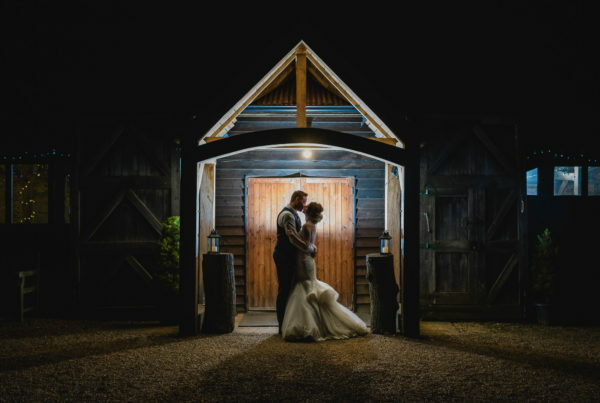 In recent years I’ve photographed lots of weddings across Norfolk, including venues like Sedgeford Hall, Narborough Hall & Gardens, Briarfields Hotel, Congham Hall and Ffolkes Arms Hotel.